Put an end to constant costly upgrades of storage infrastructure. Easily manage your data with the integrated Cynny Space archiving solution. Thanks to data tiering, data accessed infrequently can be archived based on its relevant usage and moved to the most appropriate storage. 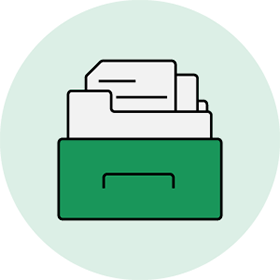 Cynny Space storage can be integrated with tiering tools to swiftly manage the data you need to access whilst archiving the data that needs to be stored away for the long-term. 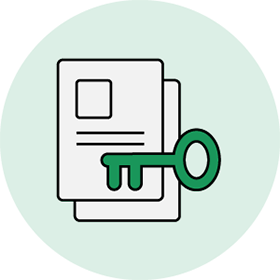 By using the turn-key archiving/tiering solution you can access tiered data in real-time. Storing data with Cynny Space’s innovative platform will reduce primary storage expenses. Free up business infrastructure resources and reduce hardware and software costs. 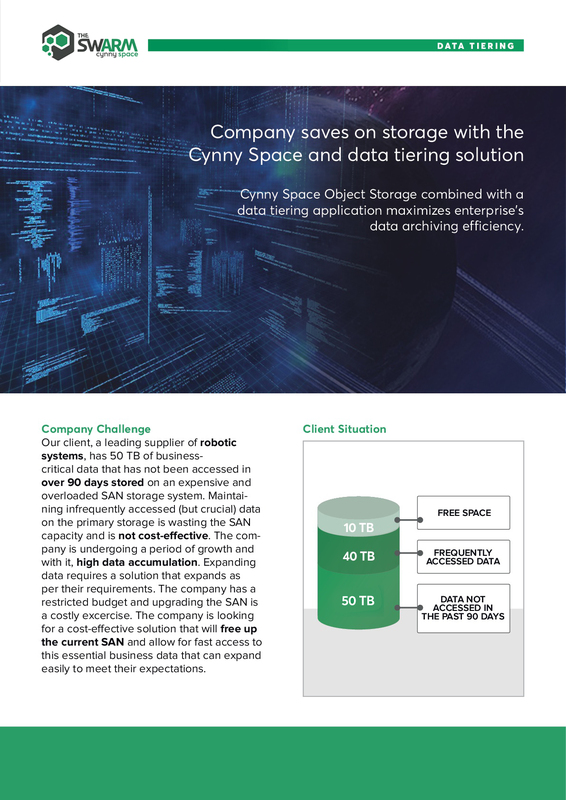 Cynny Space provides a flexible, cost-effective storage solution to archive data. Scale and store petabytes of data as demand grows and free up disk space on primary storage. Save energy by storing data on more the most efficient storage platforms and reduce business infrastructure costs. Cynny Space and Qstar Tiering work together to organize petabytes of data intelligently and efficiently. Qstar tiering software analyzes data to identify the data less frequently accessed. The data is then moved to the cloud storage without changing the reference. 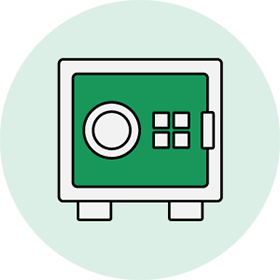 Cynny Space’s cost-effective Object Storage allows data to be stored efficiently and securely for an indefinite period of time. Download our case study about a Robotic company that managed to reduce their storage cost by tiering data to on-premise cloud storage. Cynny Space’s integrated tiering/storage solution simplified the companies data management and reduced the infrastructures TCO. The performance of the existing SAN was also notably improved thanks to this solution.